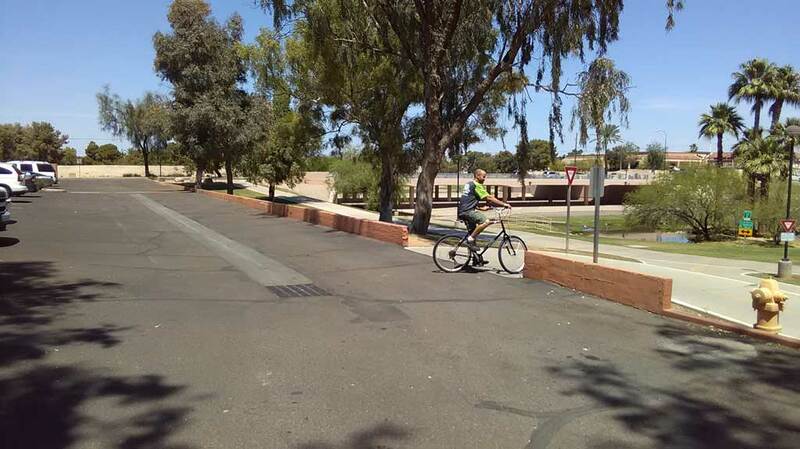 Spinners on the Green is conveniently located right on the Indian Bend Wash multi-use path and we’ll gladly provide a complimentary helmet & bike lock with your rental. Want to ride today? 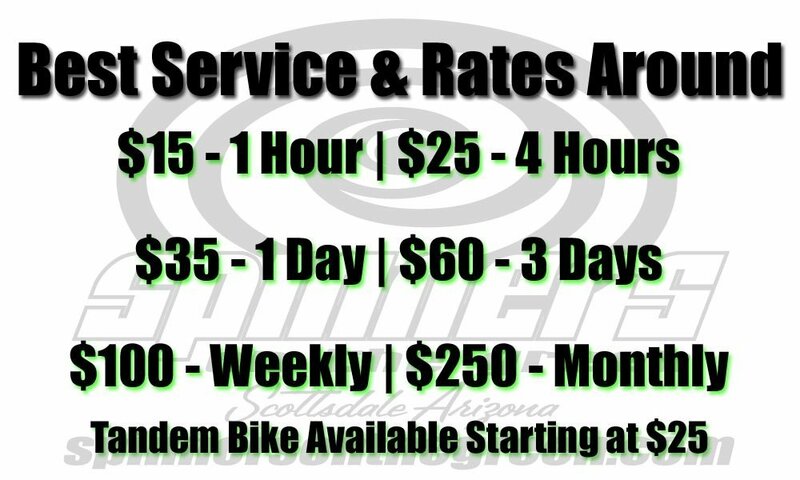 Call us at 480-941-2513 for availability. Want to make a reservation for later? Fill out the form below and we will contact you within 24 hours to confirm. 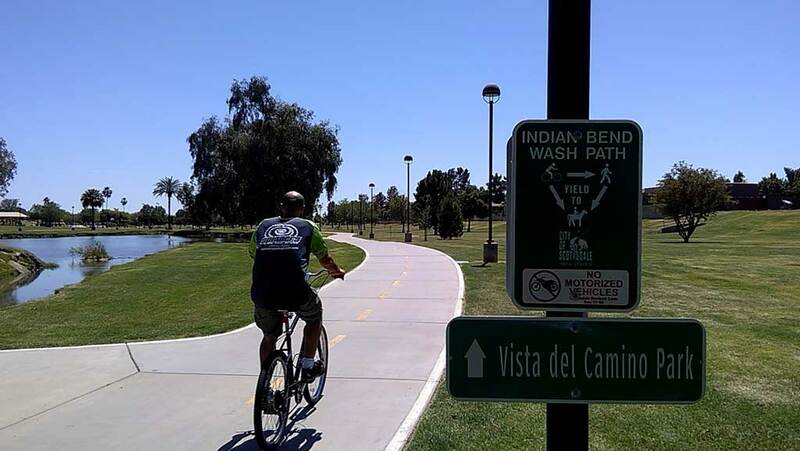 Enter the Indian Bend Wash Path right from our lot. 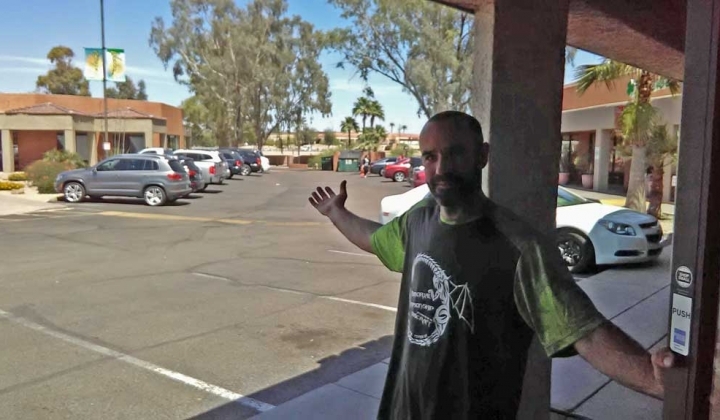 Easy access to the Indian Bend Wash Path! 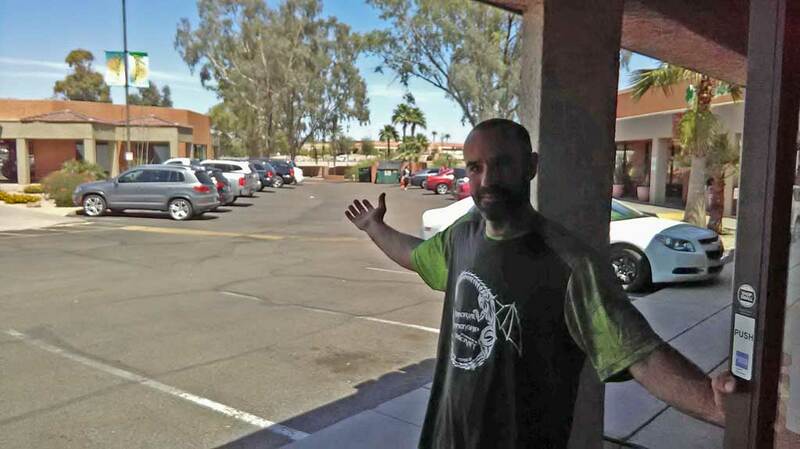 Only a couple miles south to Tempe Town Lake! 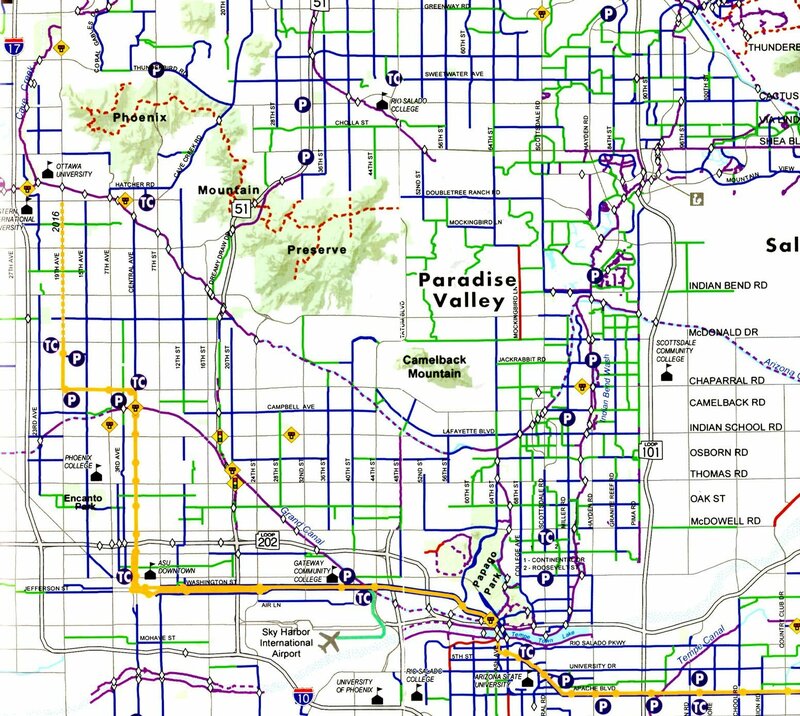 Bike path maps will help you get around the Valley.